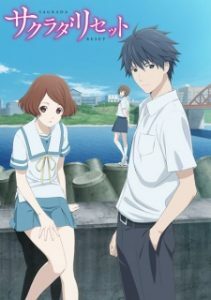 This is a list of anime recommendations of anime similar to Sakurada Reset. Bear in mind that this list is in no particular order. While on the surface Yuu Otosaka appears to be just another charming and intelligent teenager, he has a secret—he has the ability to slip into people’s minds and fully control their body for five seconds at a time. Yuu has been using this skill for years to gain the highest grades, which allowed him to enter a prestigious high school. 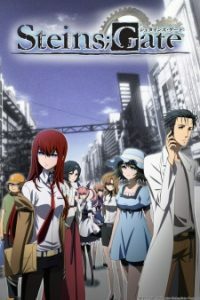 The self-proclaimed mad scientist Rintarou Okabe rents out a room in a rickety old building in Akihabara, where he indulges himself in his hobby of inventing prospective “future gadgets” with fellow lab members: Mayuri Shiina, his air-headed childhood friend, and Hashida Itaru, a perverted hacker nicknamed “Daru.” The three pass the time by tinkering with their most promising contraption yet, a machine dubbed the “Phone Microwave,” which performs the strange function of morphing bananas into piles of green gel. Years after an ancient evil was salvaged from the depths of the sea, Joutarou Kuujou sits peacefully within a Japanese jail cell. He’s committed no crime yet demands he not be released, believing he’s been possessed by an evil spirit capable of harming those around him. Concerned for her son, Holly Kuujou asks her father, Joseph Joestar, to convince Joutarou to leave the prison. Joseph informs his grandson that the “evil spirit” is in fact something called a “Stand,” the physical manifestation of one’s fighting spirit which can adopt a variety of deadly forms. 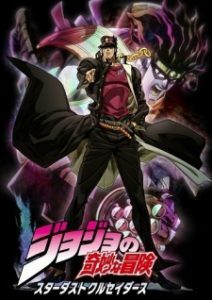 After a fiery brawl with Joseph’s friend Mohammed Avdol, Joutarou is forced out of his cell and begins learning how to control the power of his Stand. Hachiman Hikigaya is an apathetic high school student with narcissistic and semi-nihilistic tendencies. He firmly believes that joyful youth is nothing but a farce, and everyone who says otherwise is just lying to themselves. 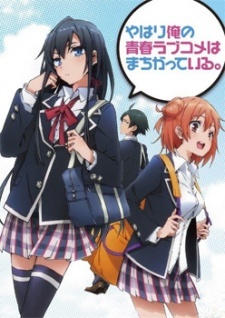 In a novel punishment for writing an essay mocking modern social relationships, Hachiman’s teacher forces him to join the Volunteer Service Club, a club that aims to extend a helping hand to any student who seeks their support in achieving their goals. With the only other club member being the beautiful ice queen Yukino Yukinoshita, Hachiman finds himself on the front line of other people’s problems—a place he never dreamed he would be. 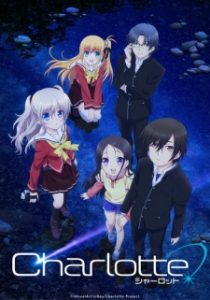 As Hachiman and Yukino use their wits to solve many students’ problems, will Hachiman’s rotten view of society prove to be a hindrance or a tool he can use to his advantage? One day, on his way to visit his grandfather’s grave, Zhang Chulan is attacked by zombies in a graveyard. 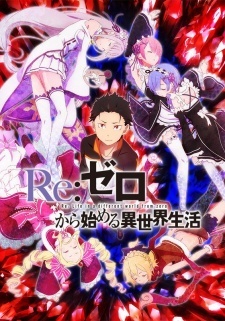 In the midst of that situation, he is saved by a mysterious girl, who wields kitchen knives in order to kill the enemies. The girl tells Chulan, who is relieved, to face his hardships head on and leaves. However, Chulan later sees that girl again at his university. From that moment, Zhang Chulan’s destiny begins to move. There will be strangers with special powers appearing one by one, with battles involving those abilities. Each episode will bring a new mystery to light. When tragedy is about to strike, Satoru Fujinuma finds himself sent back several minutes before the accident occurs. The detached, 29-year-old manga artist has taken advantage of this powerful yet mysterious phenomenon, which he calls “Revival,” to save many lives. 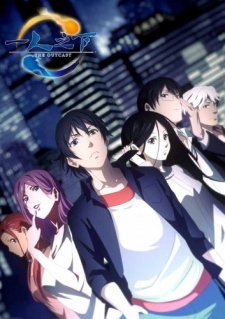 However, when he is wrongfully accused of murdering someone close to him, Satoru is sent back to the past once again, but this time to 1988, 18 years in the past. 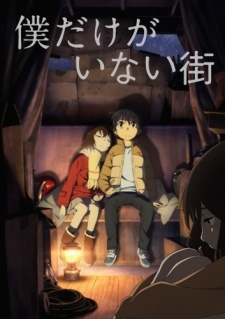 Soon, he realizes that the murder may be connected to the abduction and killing of one of his classmates, the solitary and mysterious Kayo Hinazuki, that took place when he was a child. This is his chance to make things right. 10 Similar Anime Like Just Because!